How are BrightTALK clients enhancing their content marketing programs through webinars and videos and seeing measurable results from their investment? Frost and Sullivan experts discuss the findings from the case studies they conducted with some of BrightTALK's key clients. 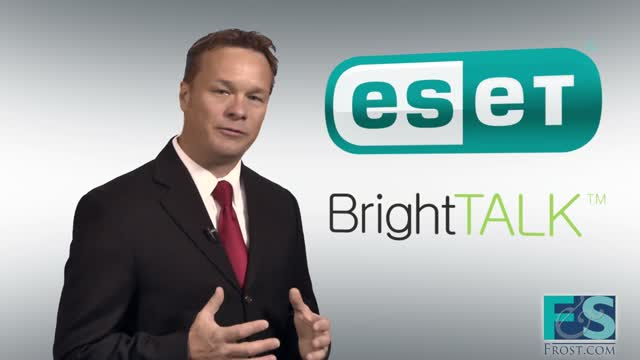 In this short video, hear Rufus Connell, Vice President at Frost & Sullivan, discuss highlights from the case study Frost & Sullivan conducted with BrightTALK client, ESET.